I reconfigured the basement to be more conducive to Virtual Reality, and it has seen a spike in usage, but it never really went away. My house is a place other children go to explore these realms and has been since before the advent of retail VR. Gabe generally can’t access them because his frail, rodent body revolts against the sensory input in what you might describe as “a vomit way.” Every now and then, though, games his that either don’t create this effect or are so good he endures it. Beat Saber‘s legendary rhythm gameplay has already developed a constituency among PC players, and it’s now been deposited on PSVR where Gabe can get to it. The hooks are in deep. 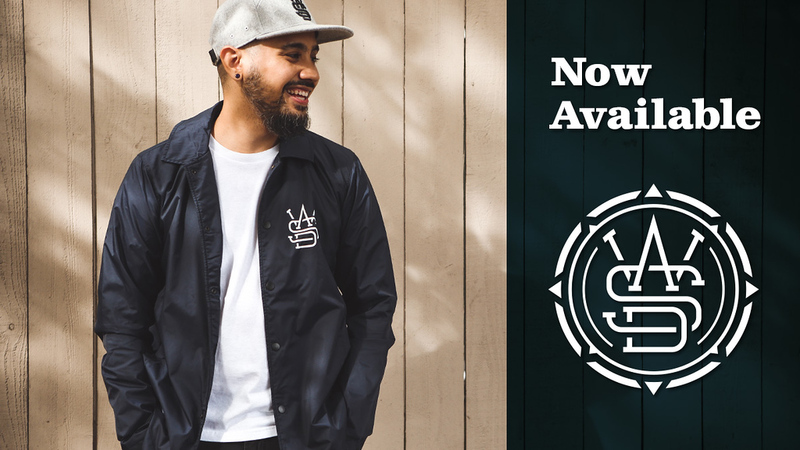 We have a bunch of cool stuff on the store today, some of it a long time coming. Kiko’s ancient design has certainly reached its final form with Gavin Greco’s WASD, which I wrote about at length on Wednesday. I would link to the 800 Double Secret Boxes we had up, but those are already gone. I didn’t get here fast enough. But there’s a few more Pinny Arcade offerings that hit the store today. 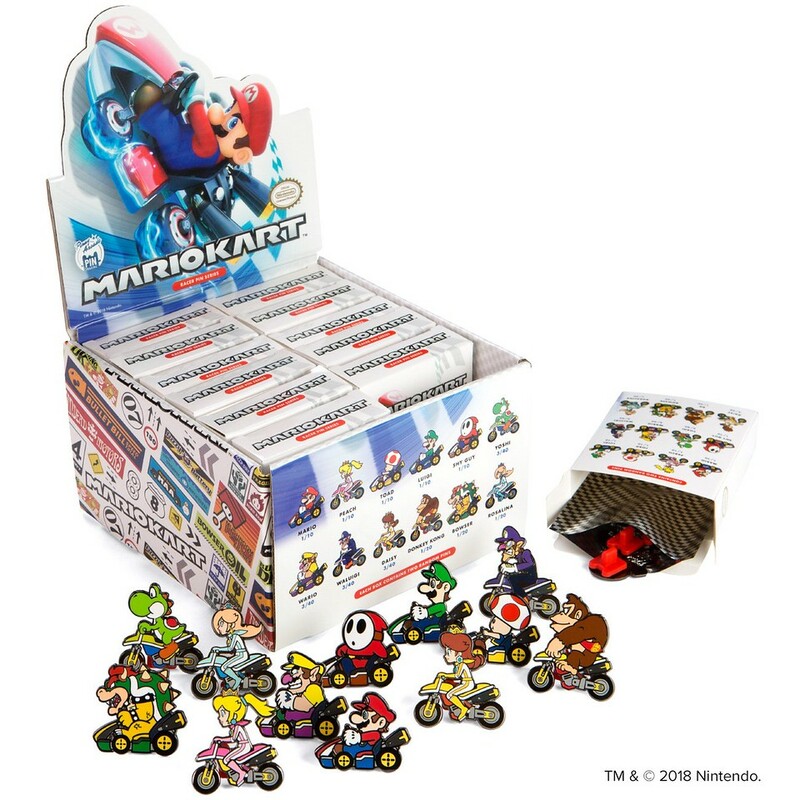 For example, the Mario Kart™ Racer Blind Box! 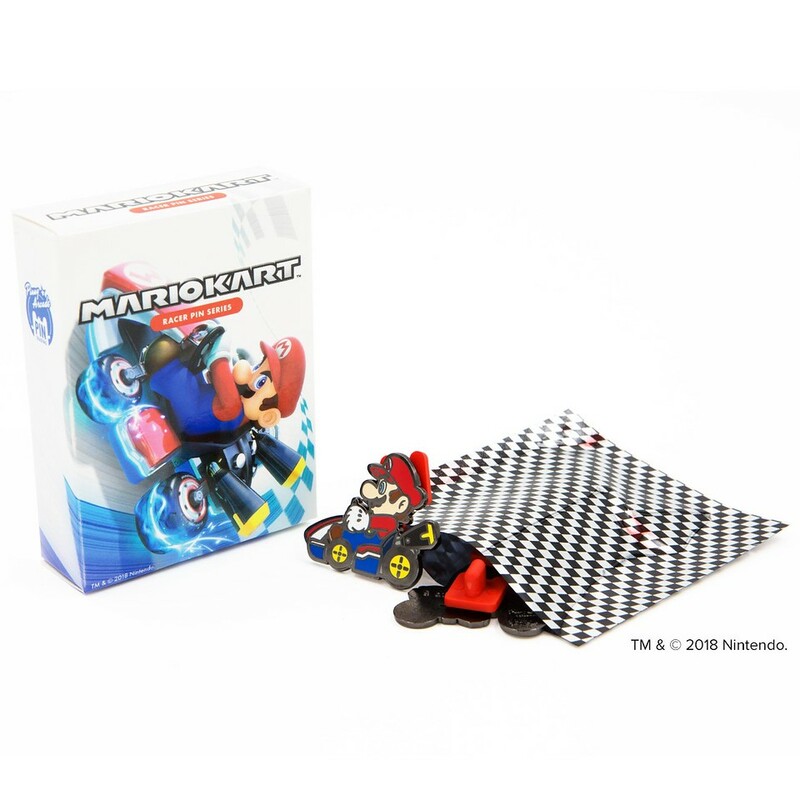 If you are interested in going fully Hog Wild, or are looking to offer blind boxes as gifts, allow me to suggest Our Mario Kart™ Racer Blind Box Case that comes with an exclusive Pink Gold Princess Peach pin. Nobody needs to know that you kept this pin for yourself, and our discretion is guaranteed. 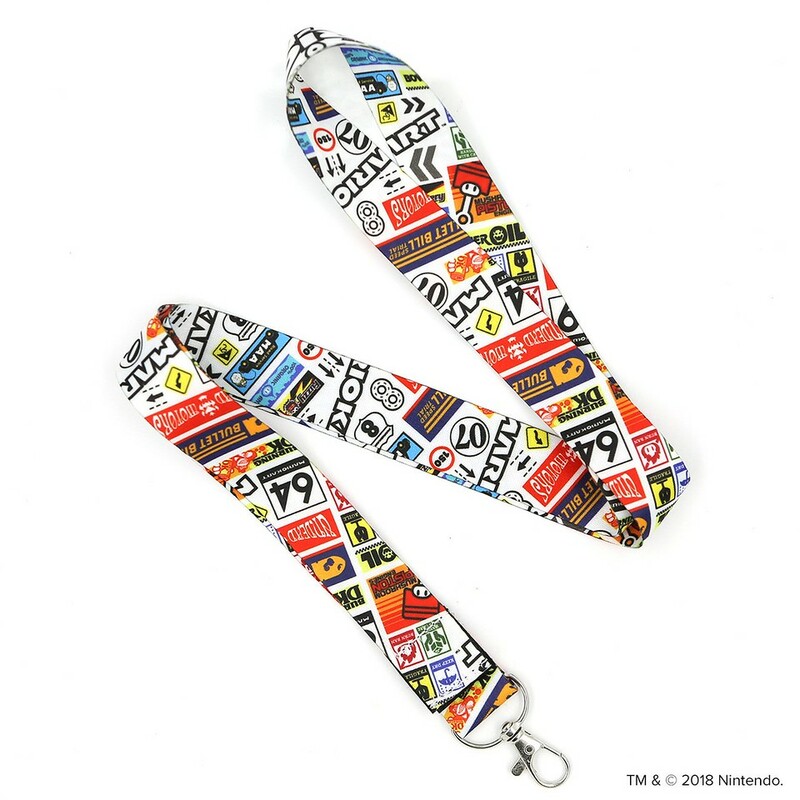 Of course, now you need a lanyard for all this and we have that as well.